Pamper your guest with class..! At Limrok, we specialise in supplying Guest Amenities and Toiletries to Hotels, Guest Houses, bed and breakfasts and short term accommodation providers. When it comes to guest comforts, we understand that you require your client to feel the luxuries you can provide to enhance their staying experience with you to make their time with you memorable and lush. 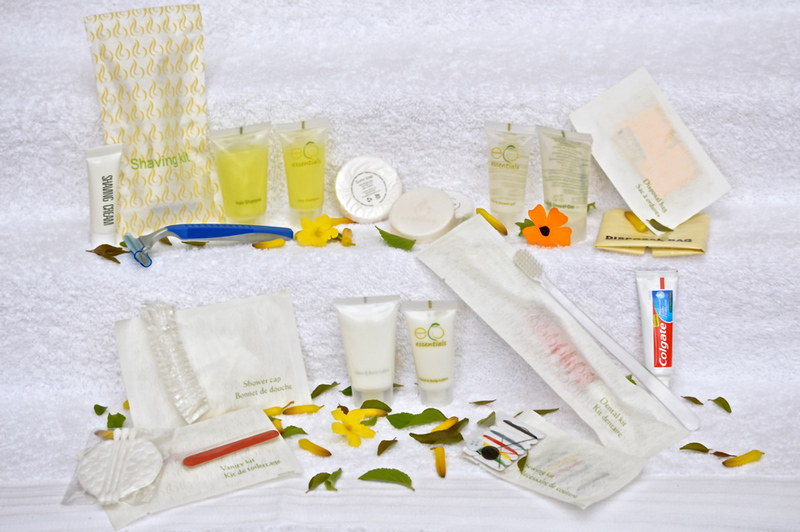 The Eco Essentials range of guest amenities has been designed for the environmentally conscious hotelier, addressing the problematic issue of plastic waste, the demand for natural ingredients and gentle skin-friendly products delivering a truly luxurious experience for the guests. Plot No.1221, 1St Parkland Avenue, Opp. Avenue Hospital, Nairobi.